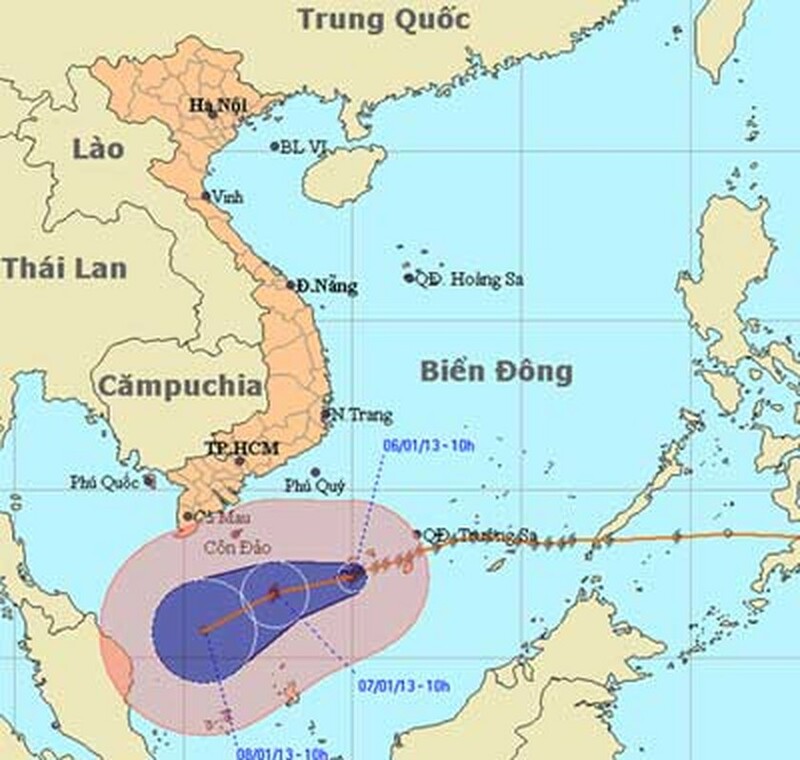 All coastal provinces from Tra Vinh to Ca Mau in the Mekong Delta are implementing measures to cope with Storm Sonamu which is heading towards the southwestern waters. Ca Mau and Soc Trang Provinces have informed about 1,215 boats still out at sea on the position of the storm and have evacuated thousands of households from riverside and coastal areas to safer grounds. Police and the military are helping residents to fortify their houses. Similar measures have also been conducted in Bac Lieu Province, where rescue teams are on standby in case of emergency operations. According to the National Hydro Meteorological Forecasting Center, Storm Sonamu has brought strong winds of level 9-10 moving at 75-102 kilometers an hour and heavy rainfall around Truong Sa (Spratly) Islands. At 10am on January 6, the storm was located 390 kilometers east and southeast of Con Dao Island with wind gales of level 8-9 blowing at 62-88 kilometers an hour. Within the next 24 hours, the storm will move west and southwest at 10 kilometers an hour. By 10am January 7, it will be positioned 210 kilometers south-southeast of Con Dao Island with slight weakening to level 8. 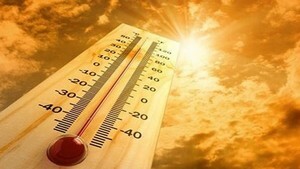 From January 6, the southern region will be affected by the storm which may trigger mild to medium rainfall across a wide area.